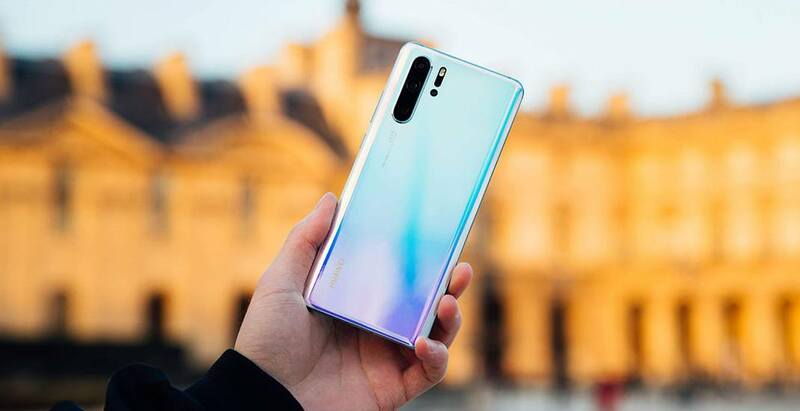 Huawei’s new P30 series smartphones just hit the Canadian market, and they’re set to lead the way for what a smartphone camera should look like. With the intention to “rewrite the rules of photography,” the P30 Pro flagship is what Huawei feels is the best in the market. 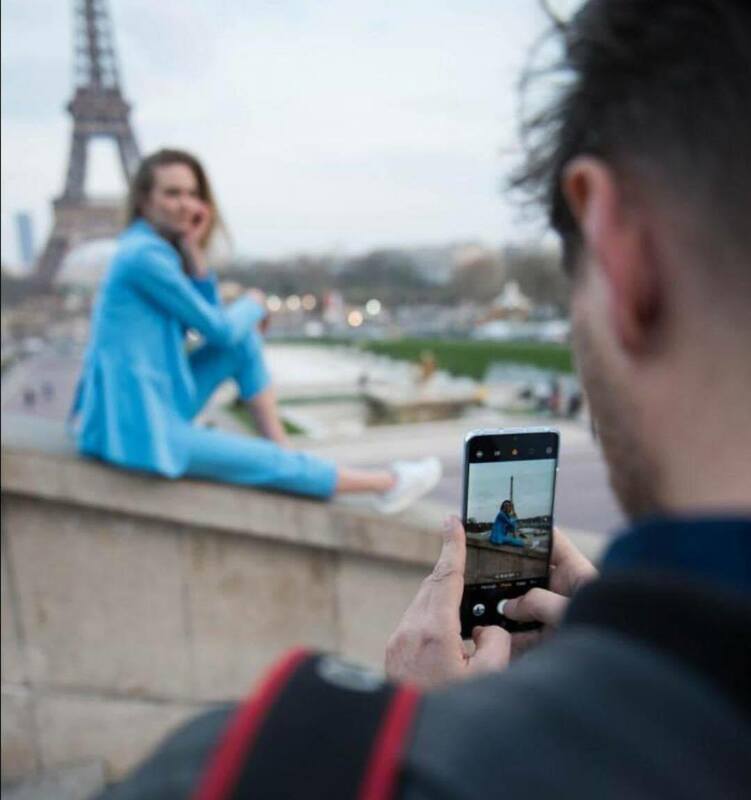 With four cameras on the back of one device, the P30 Pro is literally zooming into the future. Boasting a 20MP ultra wide angle lens, 40MP wide angle lens, 8MP 5x telephoto lens, and ToF (time of flight) depth sensing lens, the device brings a 50x zoom into the mix as well — the best zoom on any smartphone camera today. Ahead of the Canadian launch, Daily Hive spoke with the Yanmin Wang, Huawei’s CEE (Central & Eastern Europe), Nordic, and Canada Region President, about the new devices, what we can expect in the future, and the company’s investment in Canada. Why does Huawei consider the camera to be such an important part of the smartphone? I think based on our research and our experience, we noticed the trend from the very beginning of the smartphone. I think the mobile photograph is more and more important for any device. People like to use smartphones to take pictures to capture the most important moments of their life, to share with their friends and families. That’s why we took the camera as the most important feature of the smartphone. That’s the reason why we keep upgrading, innovating the mobile photographic technology. Will the camera always be the most important part of the phone? We believe the camera can be like the eye of the people. You can see if you use the P30 Pro, you can use it to give you another way to see the world — you can see more closer, more clear, and more vivid. Even in a dark situation, it’s better than human eyes. That is amazing technology. How were you able to achieve a 50x zoom? How to integrate such a complicated mechanism, an optical mechanism, inside such a tiny smartphone body is very challenging for the engineers. This is the first time Huawei is using the periscope, so in such a limited thickness we put the five times optical zooming system inside the smartphone. Together with the hybrid function, we can provide 10x zoom, and together with our digital technology, it’s 50x zooming. This is the best zooming smartphone on the market right now. Is this the most ‘all screen’ we’ll see on a device? People are always looking for a bigger screen with frameless boundaries. As a manufacturer, we always try our best to provide more space for the display, so this is why we introduce new technology like an in-screen fingerprint, like the speaker under the display. In the future, the technology will give us more room to develop a real full body screen to the market. What trends can we expect to see in the near future? Everything is a screen, that’s the trend. But we can have different approaches. A device like Mate X is an important trend for the future. Foldable form factors are getting more popular. I think probably within three years, foldable screen smartphone will become mainstream. But the challenge for all phone makers is how to try to cut down the costs, because the hardware costs right now are not cheap. Can we expect to see the Mate X in Canada? We are looking for some opportunities. We are still working on this. Because the 5G network is not in Canada, it’s not confirmed yet. We are working on this. With many Canadians still tied to iOS and the Apple ecosystem, is the P30 Pro enough to draw them away and convert? I think for the Apple users, you can clearly see the trend. The hardware for Apple phones has extremely slowed down over the years. The camera, connectivity, and phone design, compared with us, I think it’s not good enough. For photography, Apple is not number one in the market. On performance, Apple technology is not advancing enough. At Huawei, we use our in-house technologies, so the connectivity and performance are much better than iPhone right now. Another performance issue is battery life, this is a key advantage of Huawei’s smartphones — we have the big battery capacity, together with super fast charging features, which can provide a much, much better user experience than Apple. Apple recently unveiled its video streaming service. Is the future of tech companies services instead of products? I don’t think so. At Huawei, we always believe the hardware is special for advanced technologies. This is a fundamental thing for the user’s experience. For the service like Apple just launched, I think it will create some competition with their customers. For example, AT&T has a video streaming service, so they need to have a special reason to cooperate with Apple in the future, because Apple now has the same kind of service. Another example is Apple’s credit card service, which is going against the banks. I think this is not good for them as a device company. They need partners to work together. We always put the products as the top priority. So the products can bring extra value, if people are looking for some kind of service, they can choose it by themselves, not by the hardware. What does Canada mean to Huawei? Canada is one of the important strategic markets for Huawei. We are not just only looking to expand ourselves and services in Canada, we also take Canada as a strategic country to invest in both infrastructure and research and development. Right now we have more than 700 people working in R&D in Canada. We have seven institutes across some big cities in the country, and we’re also committing to invest more in the future here. What would you say to people who use Apple, Samsung, or Google devices and they’re scared to use a Huawei device? I think people don’t need to worry. We’re just like Samsung, like LG, like Sony. Our device is special for the smartphone, based on the standard Google system, the Android platform. We also upgrade our system — at the request of Google — to protect users’ private information. The Huawei P30 and P30 Pro are available in Black and Breathing Crystal colours from all major Canadian providers starting today.